A main hassle for any traveling business man is the issue of hauling around all your delicate and expensive pieces of equipment like laptops, projectors, printers or anything like that. Most of those things are expensive and let’s face it, some baggage handlers are just not that careful with your things. 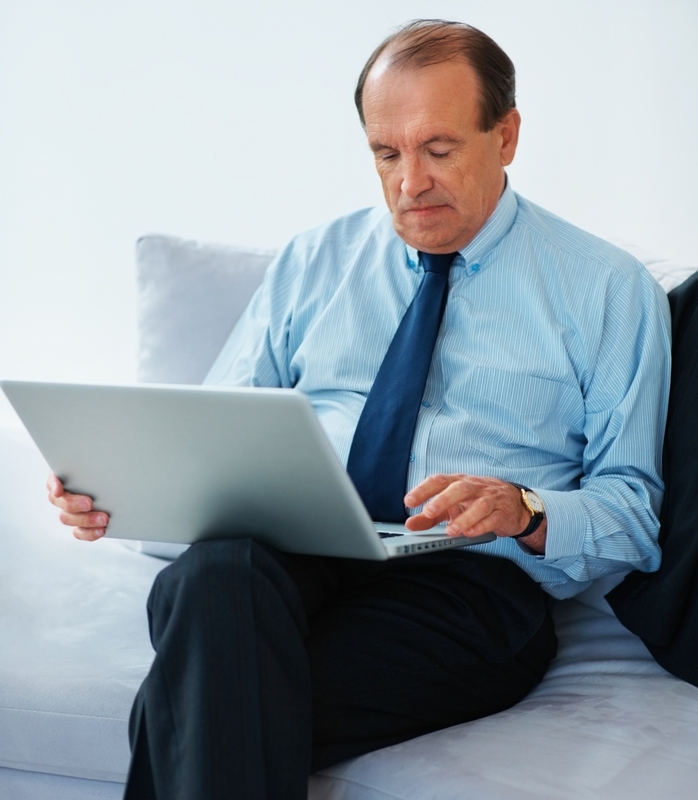 If you are on your way to make an important presentation, you can not afford to have your laptop or projector lost, stolen, broken or even sent to another airport. Well there is one solution to that problem that will ensure that you have everything you need for your business travels and that is using a Tech Travel Agent. A Tech Travel Agent is your personal procurement agent capable of acquiring almost any piece of rental equipment you need whenever and wherever you need it. Not convinced? Listen to this testimonial from one of the many customers who use their very own Tech Travel Agent. “A couple of years ago I opened up a small business buying and selling rugs for your floors in Hoboken, New Jersey. After some pretty good success I decided to branch out my store by opening up some more locations in the surrounding New Jersey area and even a few in New York. My business requires me to make frequent trips out of town to give presentations to rug manufacturers and other companies to get them interested in my business. I use a lot of PowerPoint presentations so needless to say a laptop and a projector are high on my list of business needs. After having a very expensive projector “misplaced” by the airline I was using and having my laptop broken I realized that I needed to find a better solution. That is when I cam across the Tech Travel Agents and their services. Whenever I use my Tech Travel Agent I am always confident that I will receive everything I need for my trips. All I do is call my Tech Travel Agent and tell him what I need and where I need it and it is always at my destination ready for me to use. They even send out somebody to hook everything up for me and make sure all my equipment is running smoothly. 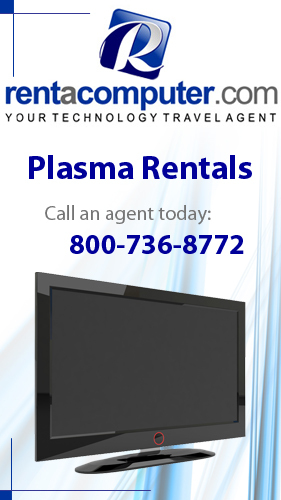 Tech Travel Agents are dedicated to serving you with any of your technology rental needs. No matter where it is that you travel you can be sure that all of your technological needs will be installed and operating as planned. Tech Travel Agents can have anything you need delivered and installed anywhere in the United States, Canada and the United Kingdom. To get set up with your very own Tech Travel Agent today, call toll free at 877-422-1907 or visit our Technology Quote Request Page to get a quote on any of our services.